Did you know that celery has many beneficial properties? We're going to discuss a few of them today. This vegetable is great for your health. Celery is a very popular vegetable around the world. People know it for its many applications in cuisine and alternative medicine. 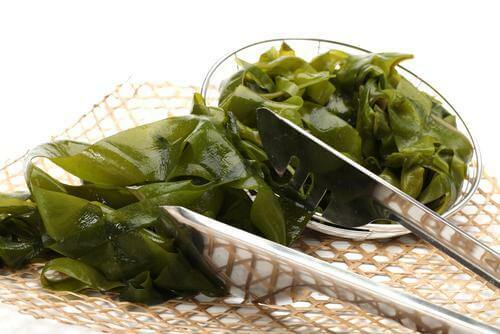 Its aroma and flavor make it a great complement to salads, soups, and other recipes. However, people also value it for its low calorie count and high nutritional content that contribute to better health and weight loss. This makes it the perfect vegetable to regularly include in your diet, especially if your goal is to lose weight the healthy way. Because many people still don’t know about the benefits of eating celery, today we want to share some of its eight main properties. One of the reasons why celery is so often recommended for meal plans is because of its high water content and the fact that it’s free of fat and cholesterol. Consuming it on a regular basis reduces your risk of developing cardiovascular disease. 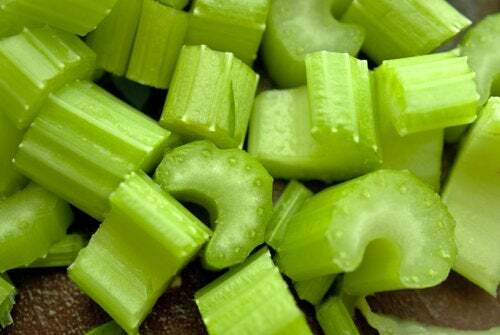 One great thing about celery is that it also contains almost all the vitamins and minerals that your body needs. But it’s important to remember that these contributions are minimal when compared to other foods. 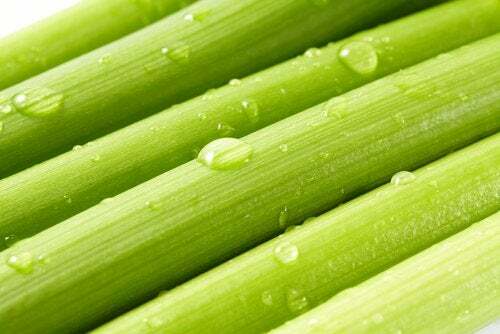 In spite of its high water content, celery also contains essential oils with antibacterial and diuretic properties. 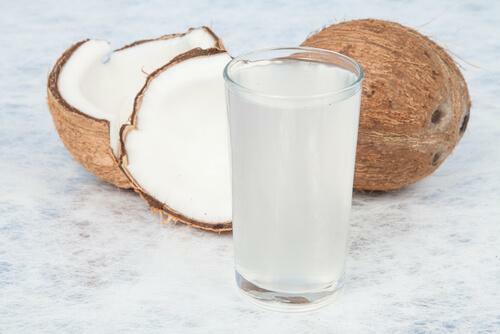 It’s often used to treat kidney disease and also to fight bacterial infections. Celery’s high content of phytonutrients also make it a great ally against serious disorders that are caused by the negative effects of free radicals. These phytonutrients act as a protective barrier against environmental pollutants and they also reduce cholesterol deposits in the arteries. In addition to that, they’re a good source of flavonoids, antioxidants that have been associated with the prevention and treatment of cardiovascular disorders and cancer. The flavonoids in celery essential oils have anti-inflammatory properties that may be helpful in complementing the treatment of chronic diseases like gout and arthritis. 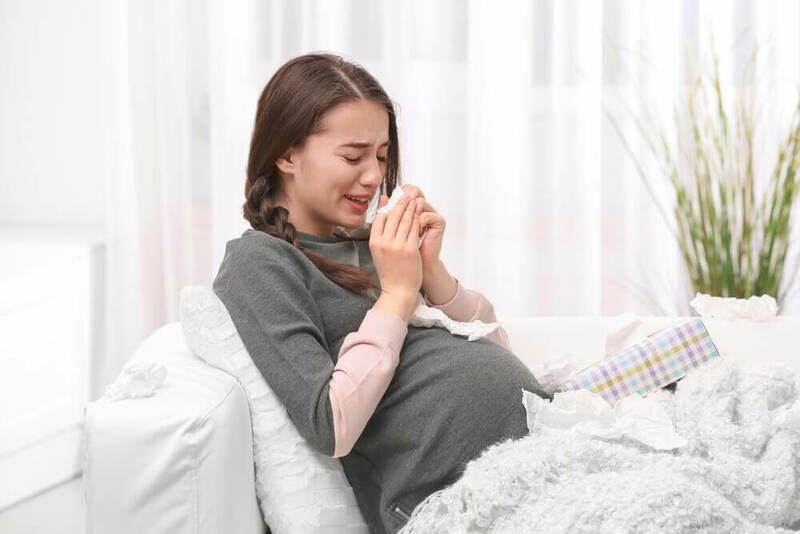 These substances, together with the vegetable’s vitamin and mineral content, also stimulate the renewal of cells and connective tissues. Celery tea has been used for centuries as a main remedy for digestive problems because it fights inflammation, reduces gas, and alleviates pain. Its properties favor the production of saliva and gastric juices, so it’s perfect for people who have a poor appetite or slow digestion. 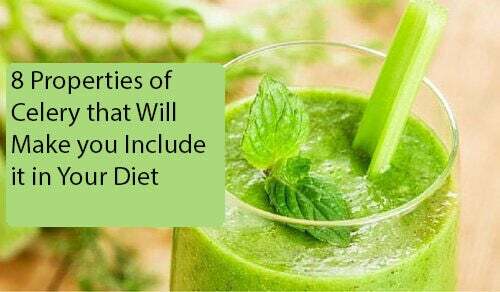 Although it doesn’t contain a lot of fiber, it’s important to remember that even a little bit adds to your body’s daily requirement. 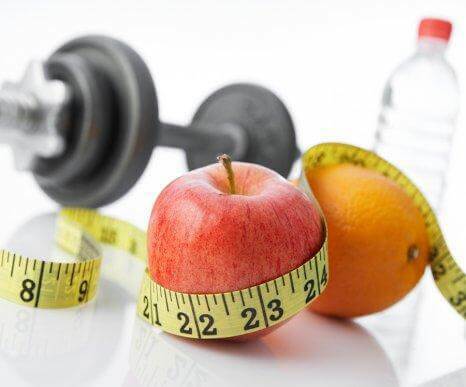 Fiber plays a major role in your health and weight because without it, you’ll experience severe difficulty in expelling waste and losing excess fat. Your daily fiber intake also improves the health of your digestive system and promotes the removal of excess cholesterol. Because it contains glucoside, celery is also not recommended for pregnant women as it increases the risk of miscarriage. Celery should not be consumed in excess because it can alter your gastrointestinal function. To take advantage of all of its benefits, it’s best to eat celery raw in salads or smoothies. If you’re taking it for stomach pain, however, it’s best consumed as a tea or cooked.